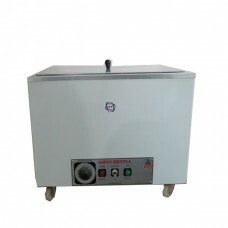 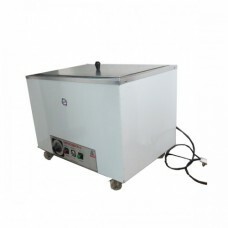 Paraffin wax for pain relief.The most effective ways of applying heat to improve joint mobility by warming the connective tissues Chronic pain and arthritis relief musculoskeletal conditions that are longstanding often benefit from heat therapy. 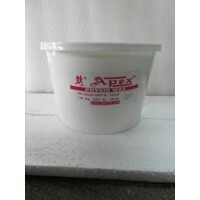 Physio wax comes in plastic box for hot fomentation on joints pain, it reduces stiffness and increase mobility. 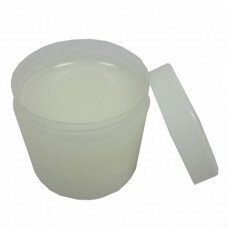 Also known as paraffin wax.